General Motors and Toyota Motor Corp. products dominate new rankings of the most-dependable vehicles available. The two automakers ranked atop 14 of 19 most-dependable segment/categories with seven wins each, while Mercedes-Benz scored two category wins, and Kia and Mazda each won a single category. Lexus, Buick, Toyota, Cadillac and Honda were the top five nameplates in the J.D. Power rankings, followed by Porsche, Lincoln, Mercedes-Benz, Scion and Chevrolet. J.D. 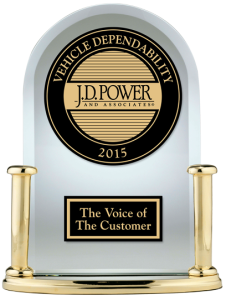 Power’s 2015 Vehicle Dependability Study looked at the number of problems experienced during the past 12 months by original owners of three-year-old vehicles (2012 model year). 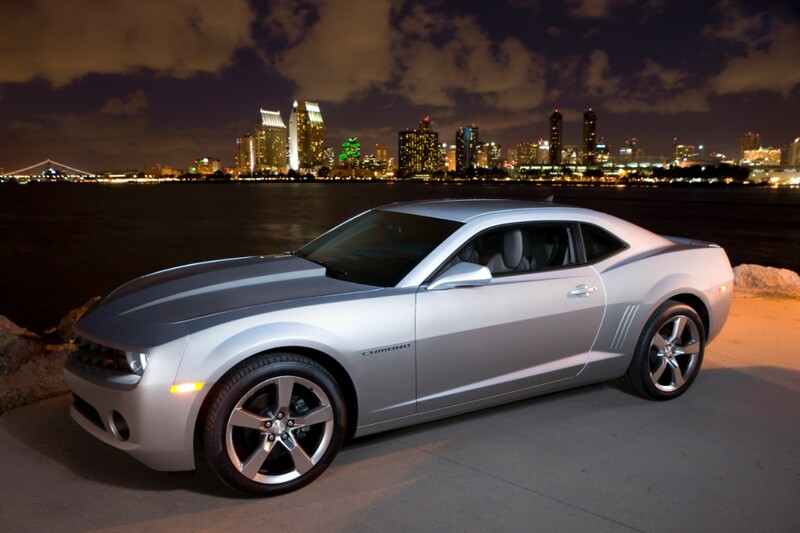 The results are important to the industry because dependability is a major factor in car purchases. “At the three-year point, many owners are thinking about replacing their vehicles, and we find that how they feel about their current vehicle’s quality and dependability impacts their intent to consider purchasing the same brand again,” said Renee Stephens, vice president of U.S. automotive at J.D. Power. The car segment winners are: Scion xD (small car), Toyota Corolla (compact car), Lexus ES (compact premium car), Scion tC (compact sporty car), Chevrolet Malibu (midsize car), Chevrolet Camaro (midsize sporty car), Mercedes-Benz E-Class (midsize premium car) and Buick LaCrosse (large car). And in the SUV, MPV, van and pickup categories, the 11 winners are: Kia Sportage (small SUV), GMC Terrain (compact SUV), Mercedes-Benz GLK-Class (compact premium SUV), Scion xB (compact MPV), Nissan Murano (midsize SUV), Lexus GX (midsize premium SUV), Honda Ridgeline (midsize pickup), Toyota Sienna (minivan), GMC Yukon (large SUV), GMC Sierra LD (large light-duty pickup) and Chevrolet Silverado HD (large heavy-duty pickup). Besides the winners, J.D. Power named the top three models in each category where possible. The study also identified the areas that created the most problems for car owners: Bluetooth pairing/connectivity and built-in voice recognition misinterpreting commands, the same problems most frequently reported by owners at 90 days, according to J.D. Power. Results of the study covered 177 specific problems grouped into eight major vehicle systems – exterior, engine/transmission, audio/communications/entertainment/navigation, interior, the driving experience, features/controls/displays, heating/ventilation/air conditioning and seats. For more details, see J.D. Power’s press release on segment/category results and brand rankings, and see the J.D. Power website for ratings of more than 150 vehicles by category.